Our friend, Henar Chico, shared information on her blog regarding the documentary Las Pelotaris – A Girls' Game by Andres Salaberri Pueyo and Daniel Burgui Iguzkiza. This documentary is about women who play pilota, and what they have gone through to participate in a sport they are passionate about. Despite their accomplishments on the court, it is still difficult for women to gain recognition as pilota remains male-centric. In honor of International Women's Day, March 8th, the documentary is being shown for free through March 12th. If you would like to see it, follow these steps: 1.Visit www.feelmakers.com OR www. bit.do/laspelotaris; 2.Login: Include a valid email and password; 3.Choose your subtitles, hit play, and enjoy! Las Pelotaris TRAILER from Jokin Pascual on Vimeo. 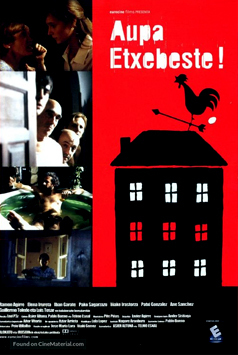 The Euskal Etxea of New York has organized a screening of 8 short Basque films from the Laburbira collection that will be shown at the clubhouse on March 11th beginning at 7pm. The 8 films chosen are representative of different criteria, but mainly include those by new directors, those that include a diversity of genres, or spread the work done by Basque movements etc. The total running time of the 8 films is approximately 80 minutes. The event is free and open to the public and all films will include Spanish subtitles. The clubhouse will open its doors at 7pm and there will be food and drink available for purchase at that time, with the screening beginning 8pm. For complete information including directions, and the list of shorts to be shown, visit their website. 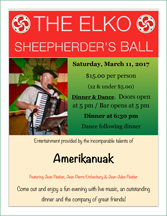 The Elko Euzkaldunak Basque Club will host its annual Sheepherder's Ball and Mus Tournament this weekend. Clubhouse doors will open Saturday, March 11th, at 5pm, along with the bar, to get things going. Dinner will be served at 6:30pm and dinner will be followed by a dance to the music of "Amerikanuak," (Jean Flesher, Jean Pierre Etchechury & Jean-Jules Flesher). Cost of the dinner is $15.00 for adults and $5.00 for children 12 and under. On Sunday, the festivities continue with their Mus Tournament, also at the clubhouse. Registration will begin at 8am and cost of the tournament is $25 plus club membership. For complete information on both events visit them on Facebook. 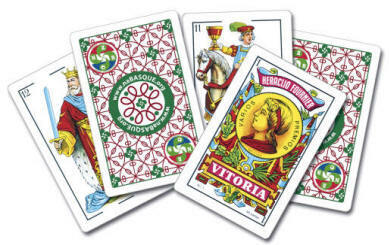 The Marin Sonoma Basque Association will also host its annual Mus Tournament and Tripota Jatea, on Sunday March 12th beginning at 8am. The event will be held at the St. Vincent's School for Boys (1 St. Vincent Drive, San Rafael, CA). You must be a club member to participate, and cost of the tournament is $20.00 per player. New membership is $50.00 with dues of $15.00. If you have already won a 2017 NABO Mus tournament at another club, you will not be allowed to participate, however you are invited to join them for lunch. Lunch will be served at around 1pm and will include soup, blood sausages, chorizo, mashed potatoes, tomato sauce, salad, cheese, Gateaux Basque and coffee. Lunch is free for members, and $20.00 for guests and $5.00 for children. Prepaid reservations can be sent to the Marin Sonoma Basque Club, 18224 William Dr, Penngrove, CA 94951. Everyone is welcome! 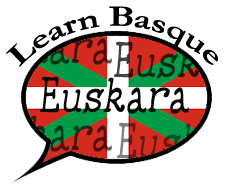 On Sunday March 12th, the Mountain Home Basque Club, in Mountain Home, Idaho, will also host their annual Mus tournament at Bathel's Gym (987 McMurtrey Rd.). The event begins at 9:30am and cost to play is $20 plus membership. 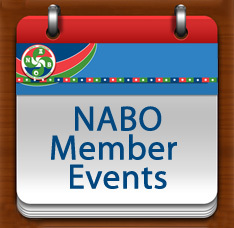 Membership dues are $30 for singles and $55 for families. The tournament fee also includes lunch and breakfast. More information is also available by email.